Curriculum and Coffee: TpT Seller Challenge: Week 4! 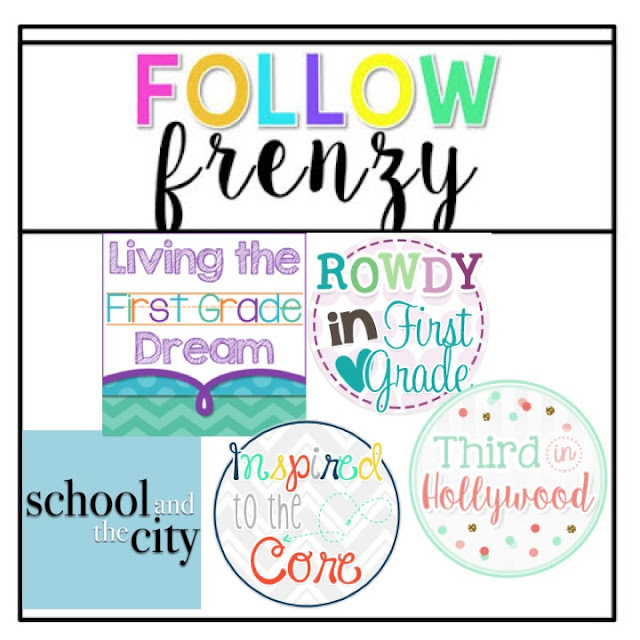 I am linking up with Sparkling in Second, Third in Hollywood, Teach Create Motivate, and Peppy Zesty Teacherista for the fourth and final TpT Seller Challenge. 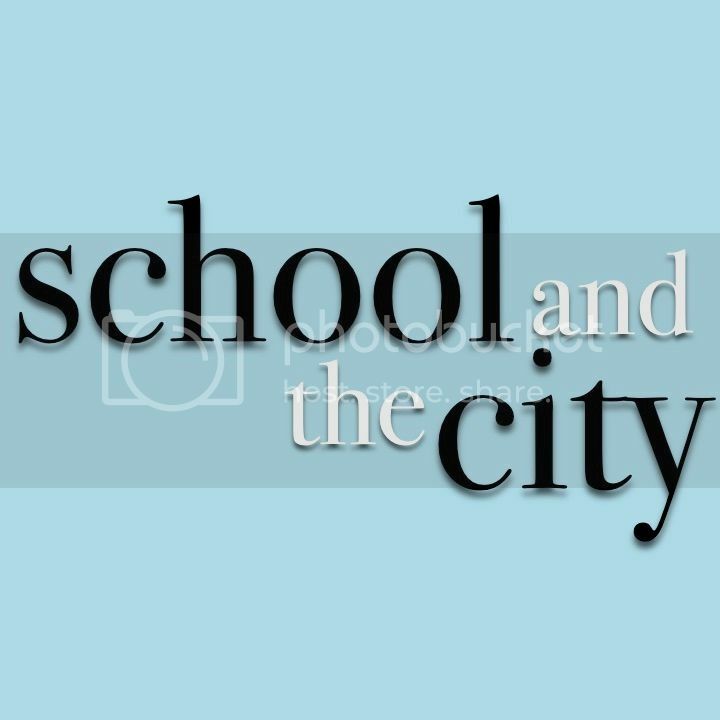 During the past four weeks I didn't really connect with anyone ( I know, I know), but I did learn about some awesome resources, and other teacher blogs. I was also really motivated to get to work. I have completed more products, and put more effort into my blog and TpT store than I ever have. I have noticed an increase in traffic to my blog, and I hope through that traffic I am helping others. I know I have learned a lot! I also reached out to so many other teachers, and read SO many more blogs than I have in the past. I linked up with other teachers, which is something I have never done, but each day I am eager to check and find more! I linked up with Hailey at The Third Grade Nest for a monthly Top 10 List. This month it was TV shows, check out my post for some awesome new ones! I also linked up with Schroeder Shenanigans in 2nd for the #2getherwearebetter challenge, this month displaying some things in our rooms that we would like to improve, check out my post HERE. I also found some blogs that I LOVE! Here are a few of them! 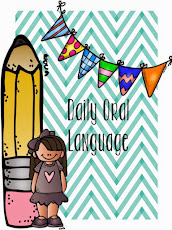 Check them out for some in class inspiration! In the meantime, I have a to do list the length of the Las Vegas Strip to get done (#notinvegas)!